The Southern African Federation Against Copyright Theft (SAFACT) has reportedly issued ISPs with a request to block numerous piracy sites. The Internet Service Providers’ Association of South Africa (ISPA) was said to have received a list of popular torrent indexers from SAFACT. The federation added it may pursue legal action if member ISPs do not agree to its proposal. Torrent indexers are popular among online pirates, and are often used to access the latest media and software. The website or index does not host the files, but points to torrents, which point to BitTorrent trackers, which in turn point to “seeds”. There are a number of technical challenges involved in blocking the domains of piracy sites, as many have their IP addresses hidden behind Cloudflare. Additionally, tech-savvy users can bypass most blocking filters implemented by ISPs using VPN services. 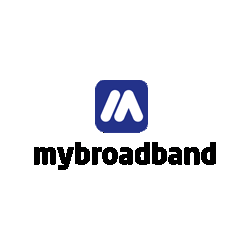 Blocking popular piracy websites will also be costly and resource-intensive, and ISPs who spoke to MyBroadband dismissed SAFACT’s proposal as ineffective. While the SAFACT list of torrent sites has not been detailed, the organisation may start by requesting that the most popular websites are blocked first. 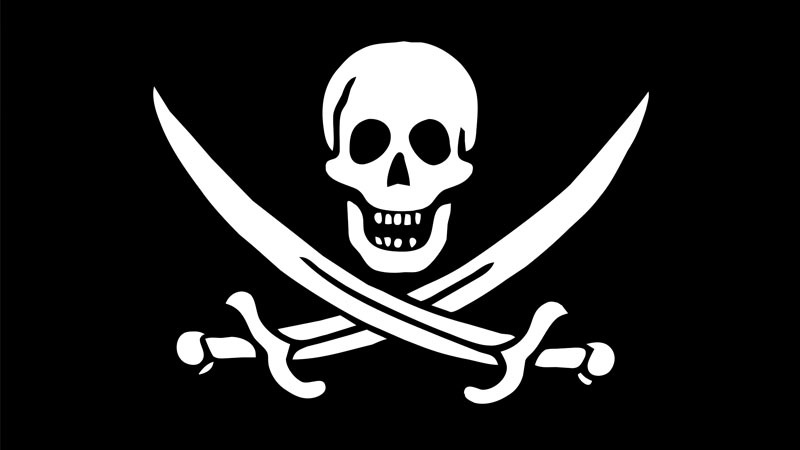 This would include the likes of The Pirate Bay, which is accessed by torrent users globally. The most popular torrent websites – based on their Alexa and SimilarWeb global rankings – have been listed below, and may be the first targets if SAFACT goes after the big players. 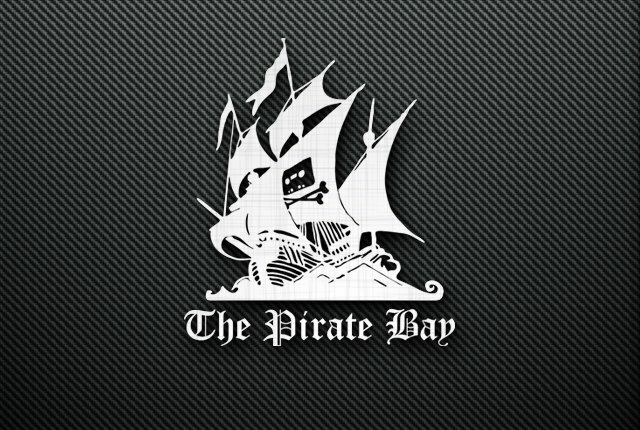 The Pirate Bay is the biggest torrent website in the world, and allows users to download music, movies, games, software, and more. RARBG started out as a Bulgarian tracker and has quickly grown in popularity among video pirates. 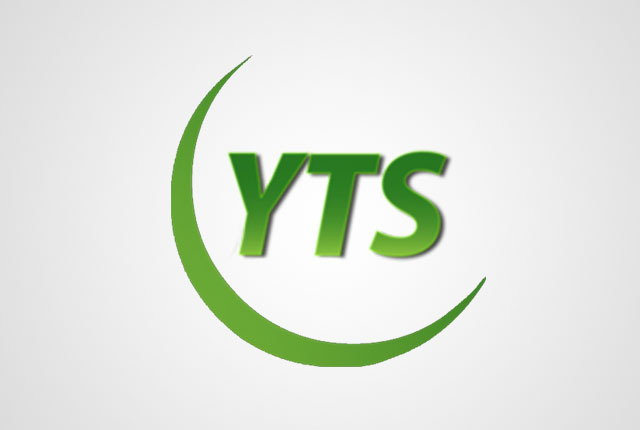 YTS.ag is not affiliated with the original YTS or YIFY group, but has taken its place as a popular site for the latest movie torrents. Torrentz2 is a replacement for the original Torrentz site, which recently closed down. Despite recent security concerns, 1337X has continued to grow in traffic – offering a wide range of content. 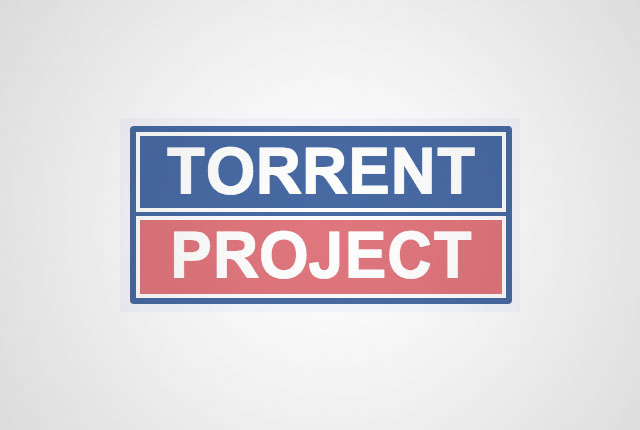 TorrentProject uses DHT to find content and has more than 10 million torrents in its database. 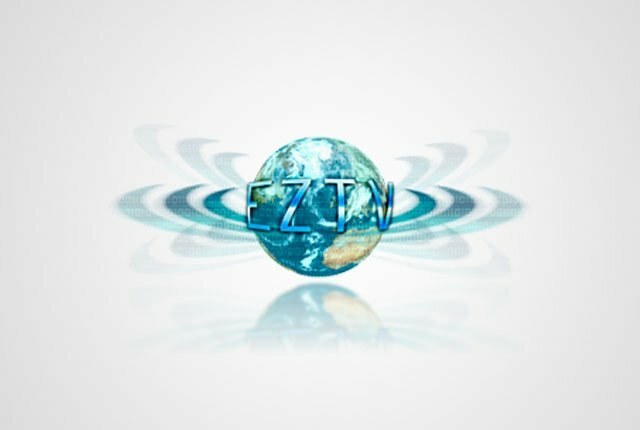 EZTV.AG is a group which conducted a hostile takeover of EZTV in 2015 and now operates under the same name. It provides links to the latest TV shows. LimeTorrents is a general torrent index with mostly verified torrents. It is blocked in many countries around the world. 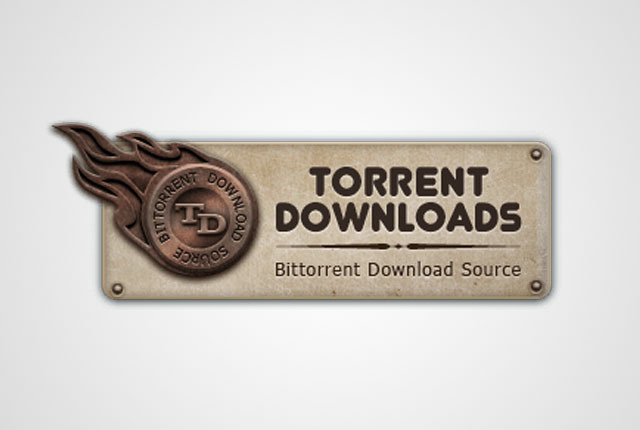 TorrentDownloads is a popular torrent index website with a large database of diverse content. TorrentDay is an invite-only torrent website with a large database of torrents.